Nice! I would imagine Fiji is a great place for interesting photography. What a great post! I could have kept on reading more about your new home and family in Fiji. Makes me want to plan a trip right now. The warmth & joy of those persons you met is almost palpable! One of the best things about traveling is the amazing people you met, they make you a better person! Just took a look at the photos. They’re all really nice, but I especially liked that first one of you parachuting and the one of the blue fish on the second page. It’s a very rich color palette there. It would be hard to take a “bad” photo. Aren’t Fijian’s THE nicest people, I’ll have to send my favorite photo from there, no such thing as a bad picture from that place! Thanks for sharing what island life gives the local folks. Sorry to be away so long. After our South Africa trip, we came right back into the holiday season and family visits. Now back to winter garden prep while the ground is frozen in the Appalachian Mountains. I love your website! Fiji looks beautiful. I someday wish to visit myself. Thank you for stopping by my blog and liking the post. You seem to be living the dreams of many people, including me. The write-ups and pictures are great. So happy that you can do all this. Stay safe out there. My travel agent friends love Fiji and, especially, the people. I can certainly see why! Love this! 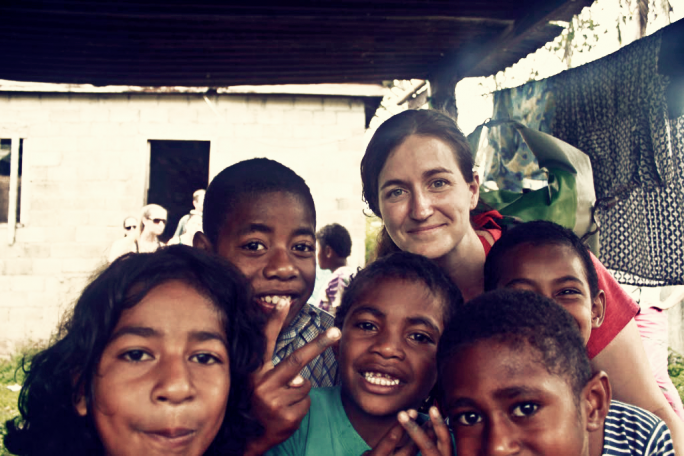 Awesome look at the faces and lives of the people of Fiji, rather than just the amazing beaches. Awesome! You have some wonderful photos. Fiji looks beautiful! I love meeting new people and Fiji seems to be bursting at the seams with awesome folks. I’d love to visit! The people truly can make a place! This makes me even more excited about your #BulaFijiAirways giveaway!